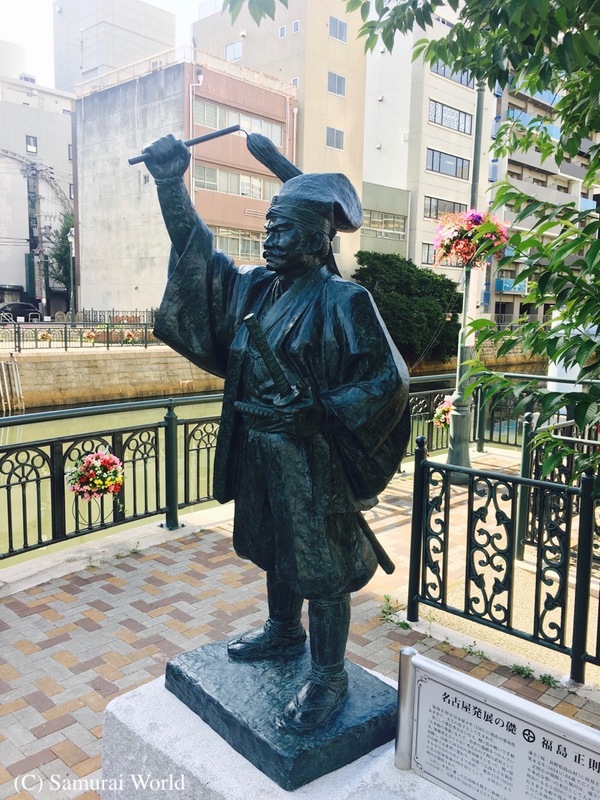 Imagawa Yoshimoto was the powerful daimyo of Suruga, (modern-day Shizuoka Prefecture) and one of the three dominating warlords of the Tokai, or central Japan region. Hi family were believed to have descended from a branch of the noble Minamoto clan. As such, he is said to have blackened his teeth, shaved his eyebrows and to have been carried throughout his provinces in a gorgeous palanquin like a nobleman more so than a man of war. 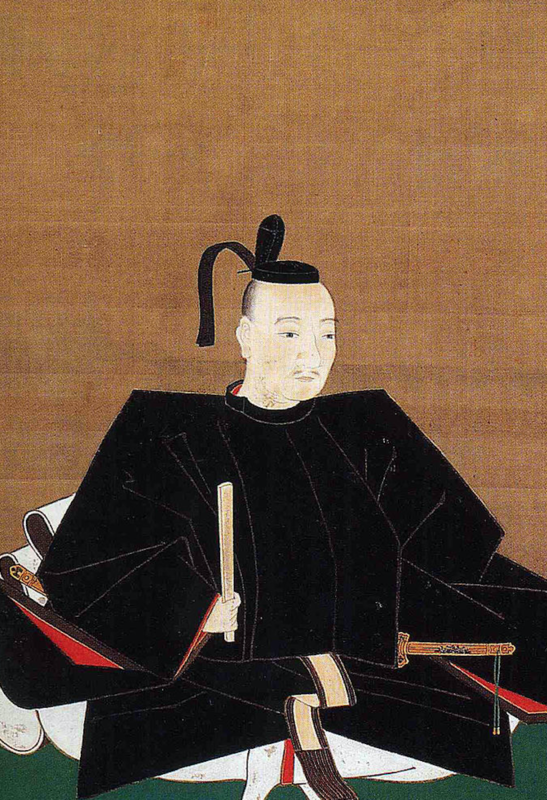 Yoshimoto was born the third son of Imagawa Ujichika, 10th head of the Imagawa clan. Ujichika had six sons, three of whom were sent to temples to become monks. Yoshimoto was one of those three. 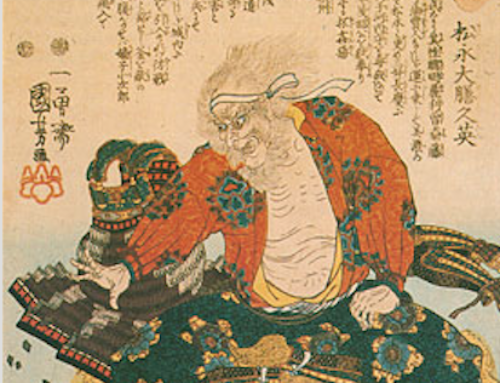 His father died of an illness in the summer of 1526, and his elder brother, Ujiteru also died suddenly ten years later. The Imagawa clan were split into two factions, those in support of an elder half brother, and those expecting Yoshimoto to claim the helm. 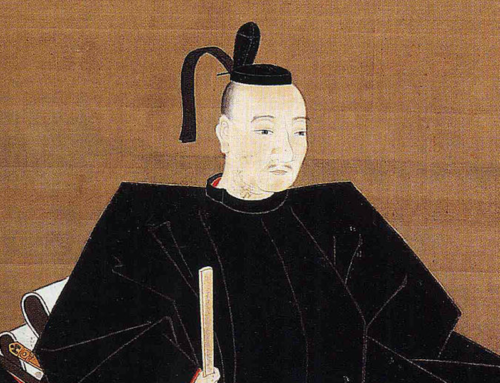 In June of 1536 the factions went to war with Yoshimoto’s supporters becoming victorious. Having taken control of the Imagawa clan, he married the sister of rival warlord, Takeda Shingen, forging an alliance that would keep the ambitious Shingen from the Imagawa territories. 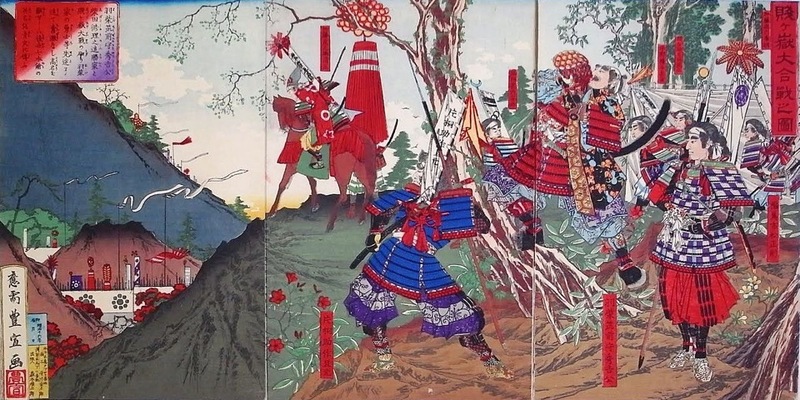 This alliance was further strengthened in 1552, when Shingen’s son, Yoshinobu married Yoshimoto’s daughter. Another politically convenient marriage contrived between Yoshimoto’s son and heir, Ujizane and the daughter of rival warlord, Hojo Ujitsuna in 1554. 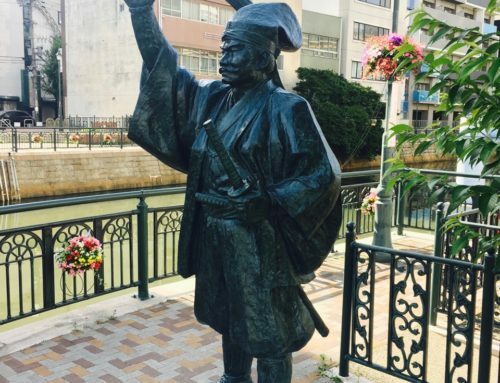 In 1542, Imagawa Yoshimoto had set his sights on the prosperous Mikawa region, under the control of the Matsudaira, later to become the Tokugawa clan. Over the following years, Imagawa territories expanded to include the home lands of Suruga, Totomi (now also Shizuoka Pref.) and Mikawa (eastern Aichi Pref.) It is believed he then set his sights on Kyoto, and to get there required the taking of Owari Province, (western Aichi Pref.) the lands of Oda Nobunaga. In 1560, with a claimed force of 40,000, in reality an exaggeration to strike fear into any potential opposition, Yoshimoto’s 25,000 troops moved across Mikawa and into Owari. 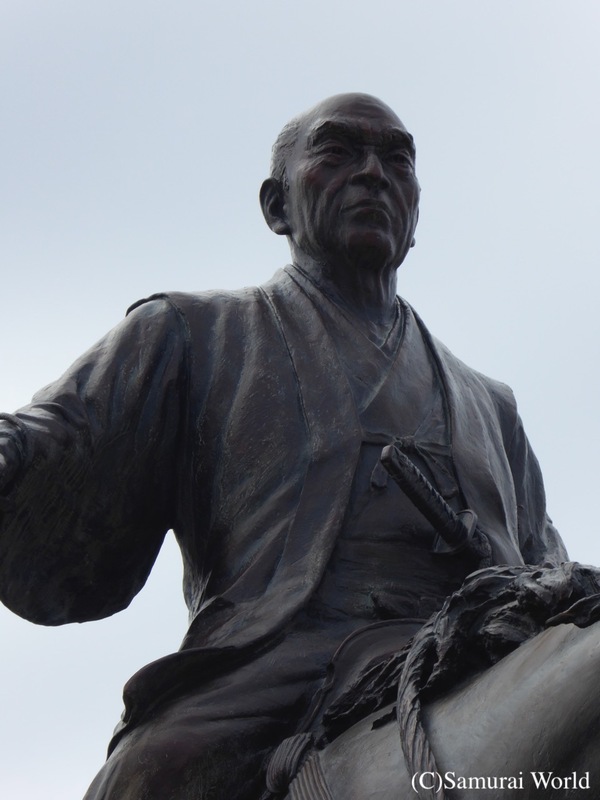 In the vanguard was a 19 year-old samurai by the name of Matsudaira Motoyasu, later to become Tokugawa Ieyasu. 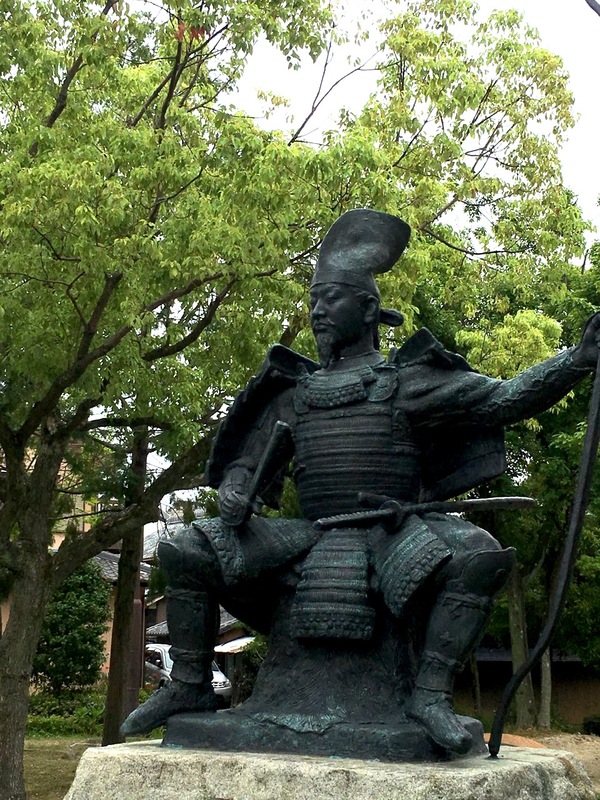 The young Ieyasu had been a political hostage of the Imagawa from the age of nine. 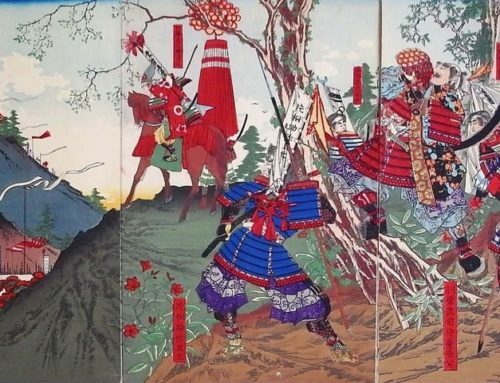 He had been sent ahead to deliver much needed supplies to the men in the Imagawa held Odaka Castle, now accessible, as the Imagawa samurai had already brought down a number of smaller Oda held castles. These victories left them feeling secure. That and the heat of the day had them remove their armor and celebrate their defeat over the Oda with sake. Surely no one would be foolhardy enough to attack them now. Imagawa Yoshimoto was in his tent-like war camp enclosure when he heard the first of the fighting. Believing it to be a drunken brawl between his men, he left the camp to investigate, and was shocked to see Oda troops bearing down on him. Imagawa was not, as is popularly believed, killed in his war camp. 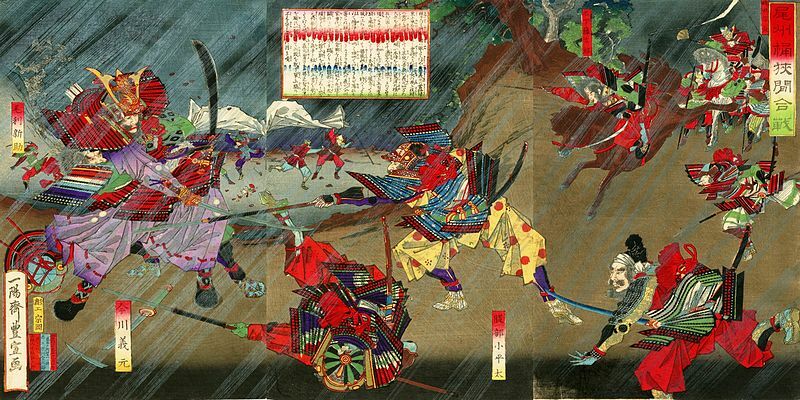 When Nobunaga’s troops stormed the camp, Imagawa and his men were at rest and not prepared for battle, and they quickly abandoned their camp and fled about 100m to where the fighting took place. Imagawa is said to have fought off one attack by the spear wielding Mori Shinsuke, cutting through the Oda samurai’s spear, and into the man’s knee. 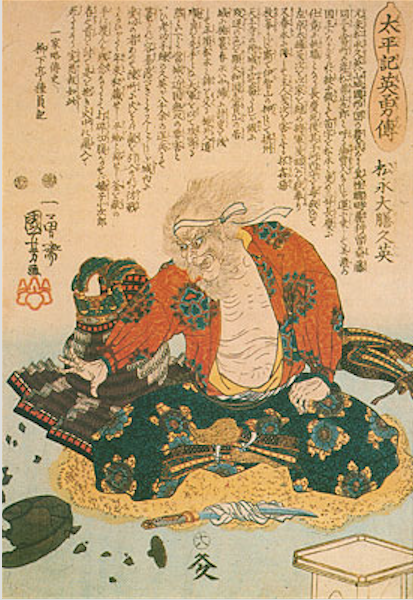 He was then tackled by a second Oda samurai, Hattori Koheita, who promptly took the generals’ head. Imagawa Yoshimoto was just 41 years old. 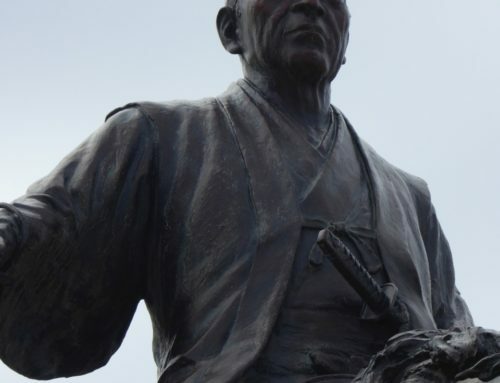 There are several gravesites for Imagawa Yoshimoto, although his remains are said to be buried at the Daisei-ji Temple in Toyokawa, Aichi Prefecture.